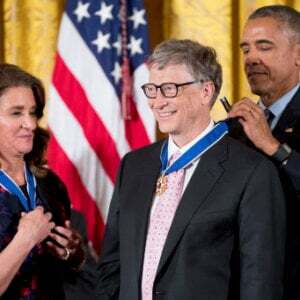 Oxitec [a] UK-based biotechnology company ….. [October 18] announced that it is expanding its collaboration with the Bill & Melinda Gates Foundation …. 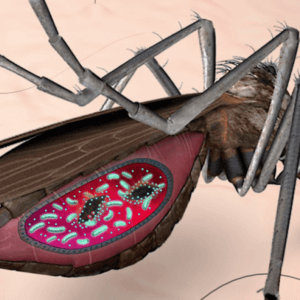 to develop a self-limiting mosquito strain to combat the Anopheles stephensi mosquito that transmits malaria in South Asia, the Middle East and the Horn of Africa using its 2nd generation Friendly Mosquito technology …. Oxitec has developed a powerful biological engineering platform that can be used to develop a range of self-limiting insects …. [the] insects are designed to significantly reduce the population of a targeted pest species in a way that is safe for humans and the environment. 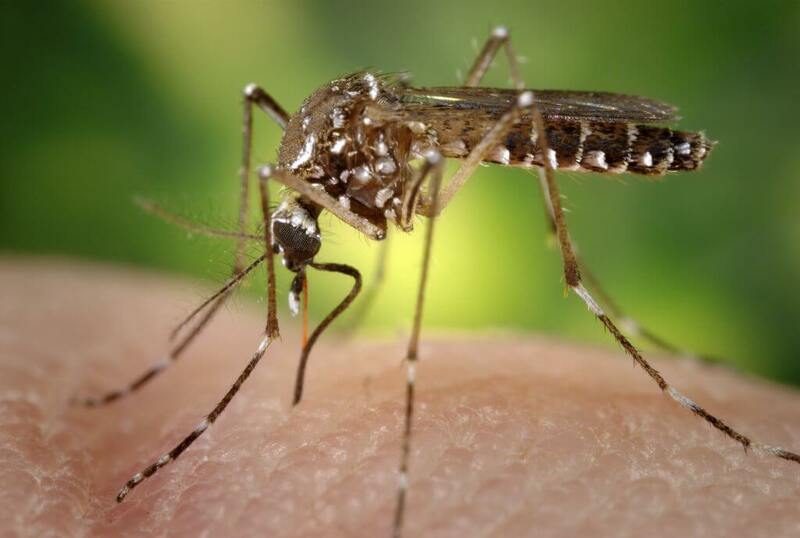 [The new] Anopheles strains will both incorporate Oxitec’s 2nd generation technology, which utilizes a single self-limiting gene to kill disease-transmitting female pest mosquitoes in the wild. 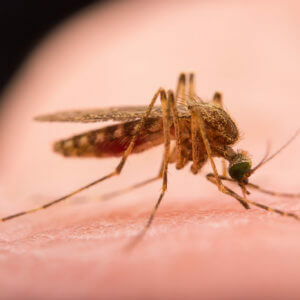 Upon release into the wild, Friendly mosquitoes mate with wild females, allowing only male offspring – also containing a self-limiting gene – to survive to adulthood while all female offspring die before adulthood. This has a direct suppression effect on the targeted mosquito population. Related article: Talking Biotech: Can Oxitec's genetically engineered insects combat fall armyworm crop damage and famine in Africa? 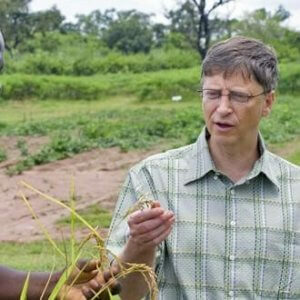 In addition to pest population suppression, Oxitec’s 2nd generation …. technology introduces …. the potential ability to reverse insecticide resistance in wild-type insect populations that have become resistant to traditional pesticides. Oxitec’s technology introduces susceptible genes into the environment via the surviving male offspring, thereby diluting existing resistance in established wild pest populations.